This is a trend-setter’s heaven. Some say it’s a bit pretentious but there’s certainly no better place to pick up the latest streetwear collections. The inside of this gentrified warehouse has been converted into a fiercely hip medley of designer outlets. The shops are strewn across two floors of rustic wooden interior, nicely complemented with a neat flagstone courtyard below where young socialites mingle, attempting to out cool one another. There are a few cafes and bars where you can pass the time of day, supping on a latte or a lager. All the shops flog labels aimed at the young, wealthy and not particularly smart. There’s Boxfresh, Carhartt, Firetrap, Fred Perry, Diesel, G-Star and Fat Face to name but a few. Individual store opening hours vary. What are the best dining options near Thomas Neal Centre London? Thomas Neal Centre gyms, sporting activities, health & beauty and fitness. The best pubs near London Thomas Neal Centre. 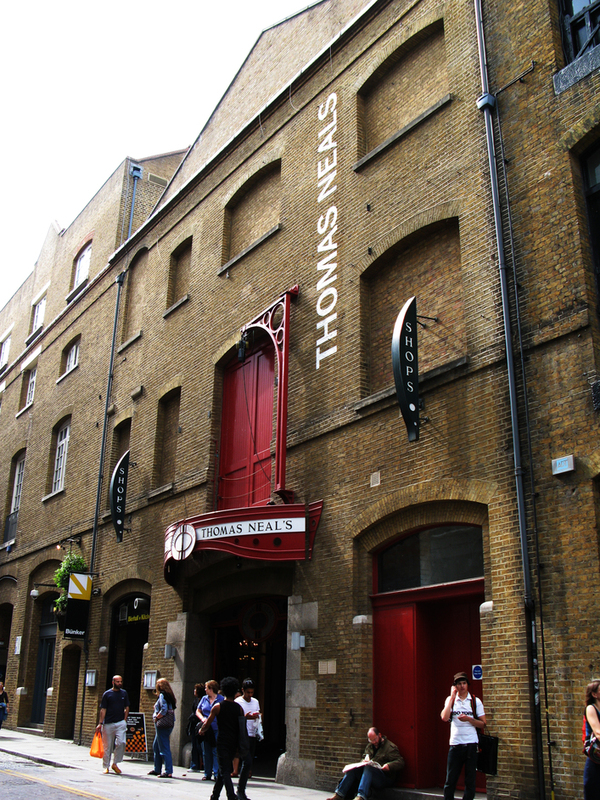 Thomas Neal Centre clubs, bars, cabaret nights, casinos and interesting nightlife. Where to have your meeting, conference, exhibition, private dining or training course near Thomas Neal Centre. From cheap budget accommodation to luxury 5 star hotels see our deals for Thomas Neal Centre hotels, including Radisson Blu Edwardian Mercer Street from 87% off.